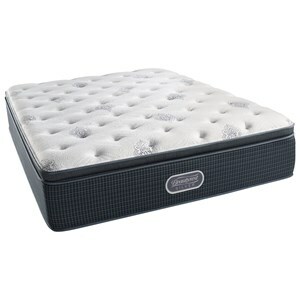 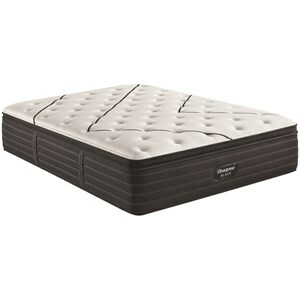 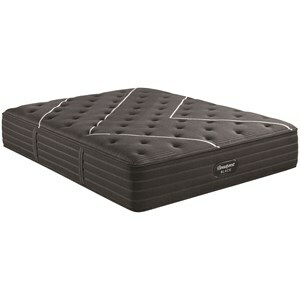 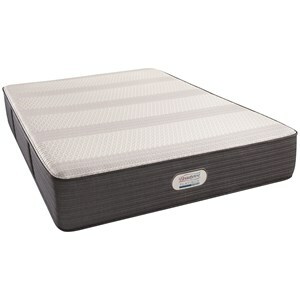 The Silver Charcoal Coast Plush Beautyrest Silver Queen Mattress by Beautyrest at SlumberWorld in the Honolulu, Aiea, Hilo, Kailua-Kona, Maui, Hawaii area. Product availability may vary. Contact us for the most current availability on this product. 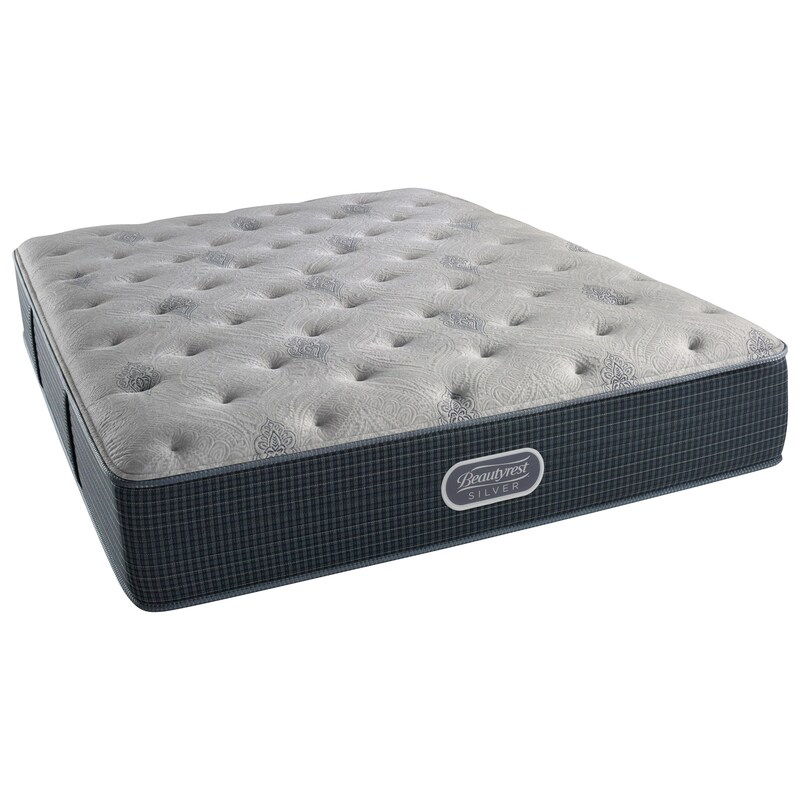 The Silver Charcoal Coast Plush collection is a great option if you are looking for Mattresses in the Honolulu, Aiea, Hilo, Kailua-Kona, Maui, Hawaii area.